I started Zack on SmartFlex Senior Herb-Free because I was looking for a supplement that would help keep him healthy, feeling good and able to continue competing. My trainer and I knew we wanted a supplement to support his joints, but this formula also has digestive and immune support because it was specifically designed for senior horses. After starting this supplement I immediately noticed an improvement in Zack’s way of going. It seemed like he got his bounce back and had suspension to his canter again. Zack is now 24 and we continue to compete at Training Level! 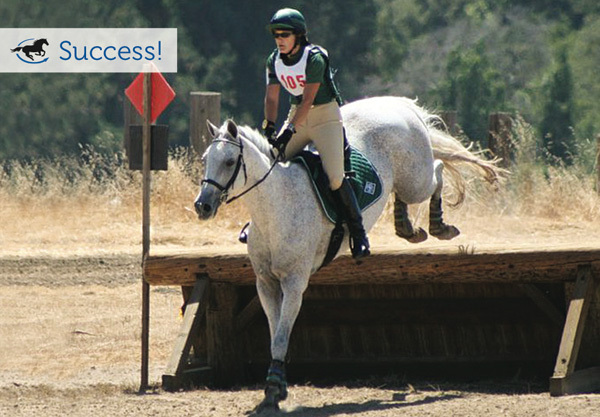 I am thrilled to report that we even qualified for the American Eventing and Area VI Championships again this year. Fellow competitors are simply amazed when I tell them how old Zack is. It is truly astounding that at age 24 he still runs cross country, competing against horses half his age, soaring over the fences with his ears pricked, happy as can be. 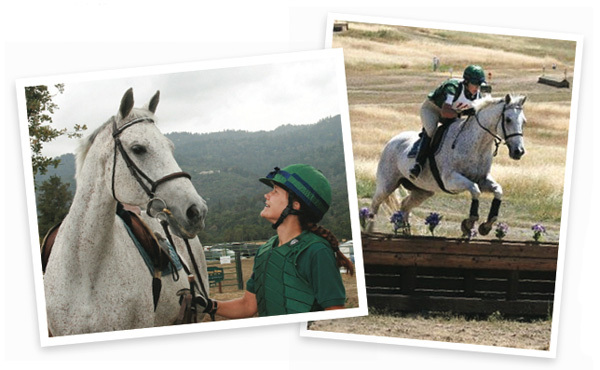 When someone asks me what our secret is, I’m happy to tell them about SmartFlex Senior Herb-Free because I’ve seen first-hand how much it’s helped my horse!